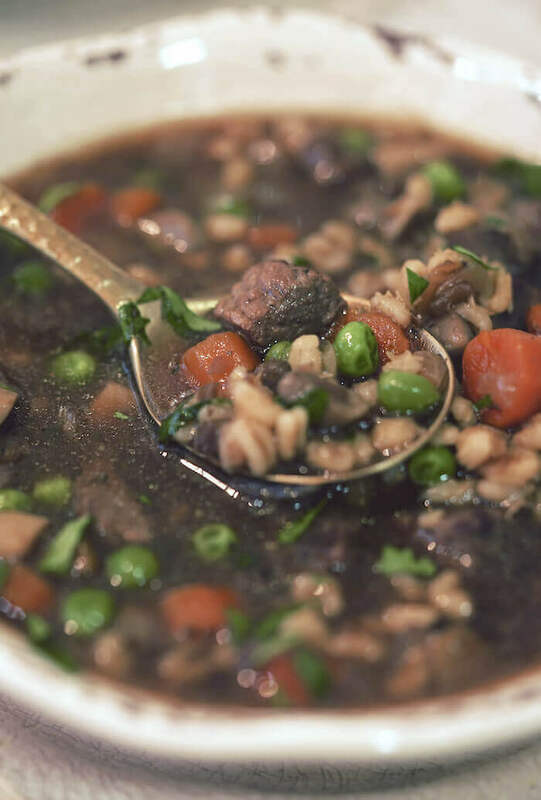 If you love slowly simmered tender beef, barley and vegetables, this Beef Barley Soup Recipe will give you all the flavor in less than an hour! This is a big beefy soup loaded with plump barley and tender vegetables. It’s a delicious soup that is made in your Instant Pot or pressure cooker. Beef Barley Soup is hearty and delicious and rather than taking hours to cook it only minutes in a pressure cooker. Slow cooked soups are best made on weekends and holidays right? Well no more! Have you jumped on the Instant Pot bandwagon yet? I’ve shared several recipes and before winter winds down I wanted to share another delicious soup. 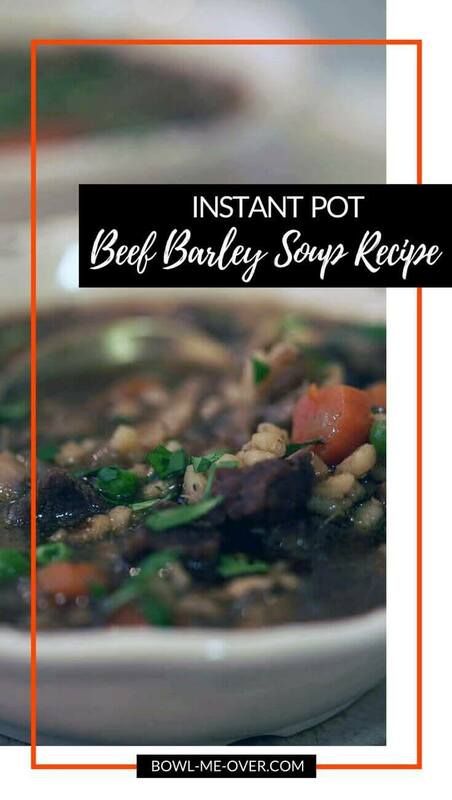 It’s an easy Beef Barley Soup Recipe and instead of taking all day, it’s done in less than an hour! Beef Barley Soup is an easy weeknight meal when made in your pressure cooker. Wintertime is made for comfort food, don’t you agree? And before the season is over I wanted to share another soup. This is one that we’ve enjoyed several times (it’s one of Dan’s favorites). It’s simple and affordable and like my Potato Soup with Ham recipe that’s also made in the Instant Pot, it’s quick and easy to make! Let me tell you about this delicious and amazing soup! This Beef Barley Soup Recipe tastes like it’s been slow cooked all. day. long. But took less than an hour from start to finish! Who doesn’t love that? I mean I don’t have all day to spend in the kitchen – I’m betting you don’t either! What’s even better is you may even have all of these ingredients in your pantry and refrigerator! And this is a meal your whole family will enjoy! Rich roast beef, sautéed veggies and tender barley – what’s not to love? 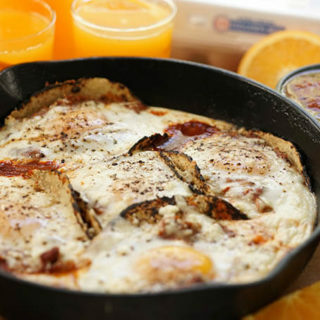 This easy recipe makes 8 generous servings, so it’s easy on your wallet also! How long does it take to cook barley in the soup? This is truly the beauty of using a pressure cooker. What can take 40+ minutes on the stove happens quickly when using an Instant Pot or pressure cooker. Twenty-five minutes and this meal is done. 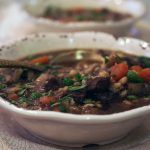 No pressure cooker for Beef Barley Soup? No problem! 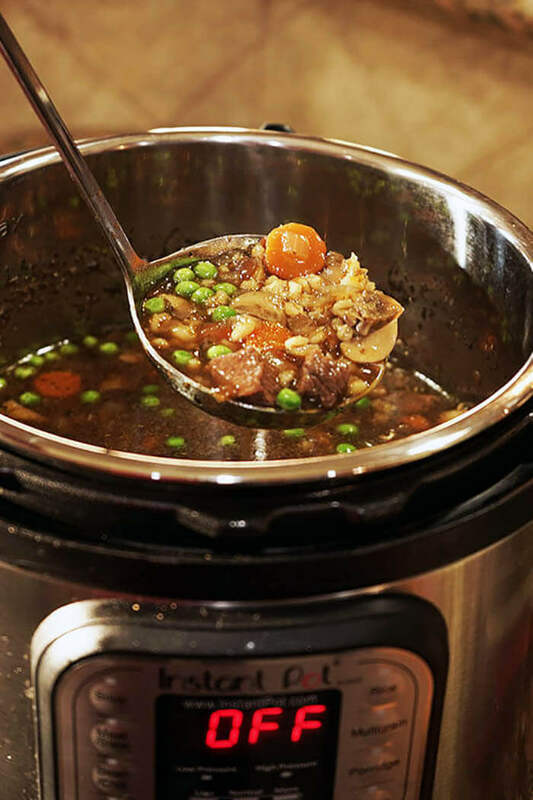 Make Beef Barley Soup in your slow cooker – toss all of the ingredients in (minus the olive oil) set on low, cook 8-10 hours or until the meat is tender. Add the peas at the end. Stove top directions for Beef Barley Soup – brown the meat, add the vegetables as described in the directions below, simmer for a couple of hours until the meat is tender and the barley is cooked thru. Add the peas at the end. Did you know the handles of the Instant Pot double as a holder for the lid? 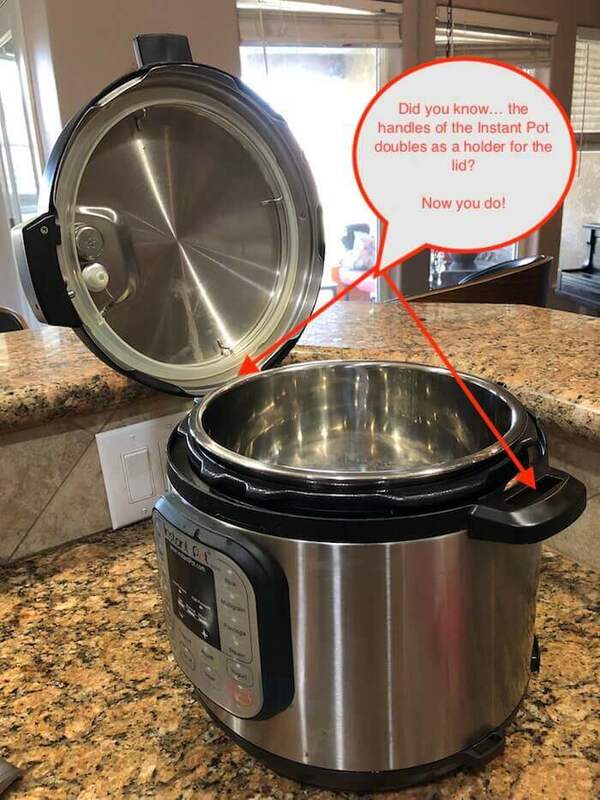 Did you know the handles of the Instant Pot double as a holder for the lid? Be sure to head over to the blog and sign up now for more great tips and tricks for your pressure cooker! You may even have everything you need to make this lovely soup! Love your pressure cooker? 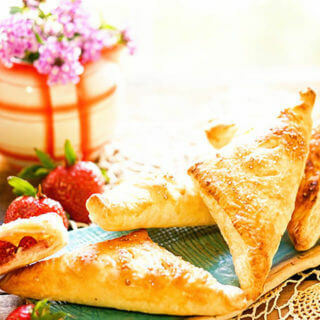 These are some of my favorite recipes! Remove the fat from the round-steak (if desired). Cut the steak into small cubes. Sprinkle the meat with salt and pepper, set aside. Peel and dice the carrots and onion. Slice the mushrooms. Mince the garlic. Turn the Instant Pot on sauté, when it is hot add the olive oil and round-steak. Allow it to sear and brown on side one - about two minutes. Stir and brown on side two. Add the carrots and onions along with the Italian seasoning. Stir well to combine. Sauté for another couple of minutes. Add the garlic, stir again to combine. Now add the liquid, both soups and the stock. Add the bay leaves and barley. Stir everything to combine. Turn the Instant Pot off, then press the manual setting. Set the timer to 20 minutes. Top with the lid and seal. Turn the valve to seal. When the timer is done your meal is complete. Do a quick release, stir and serve! I also wanted to share some delicious recipes from my colleagues using barley! Let’s start with Vegetable Beef, Barley and Mushroom Soup and Hamburger Soup from an Affair from the Heart. Both are big hearty soups loving up on barley! Barley with Sausage Lentils and Split Peas is an amazing dish from LeMoine’s Family Kitchen – A simple and rustic dish that is so packed with flavor. 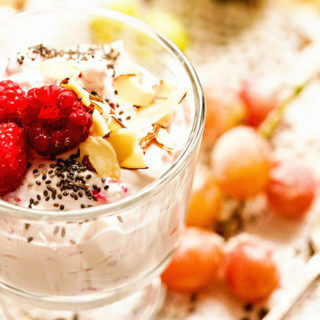 Creamy, hearty and healthy. Southwest Chicken and Barley Soup – You are going to love these recipes! Do you love slowly simmered tender beef, barley and vegetables? 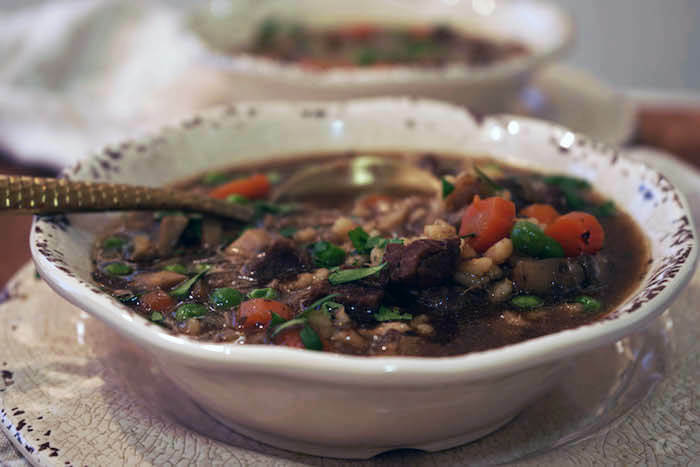 This Beef Barley Soup Recipe will give you all the flavor in less than an hour! This is a big beefy soup loaded with plump barley and tender vegetables. I could use a big bowl of hot soup! I love that you used the Instant Pot, that is my new favorite way to make soup quickly! Yes!! That Instant Pot is such a great kitchen tool – I love mine too! It can take all day Liza!! Or soak up every ounce of liquid if you don’t measure it right. It’s a tricky ingredient, but tasty too. I’m so pleased with this soup, thank you for stopping by! I love making soup in the Instant Pot, it’s so easy and it tastes like it cooked all day! This soup looks absolutely amazing and I’m sure it tastes fantastic! Thank you so much Lisa, I hope you get a chance to give it a try! 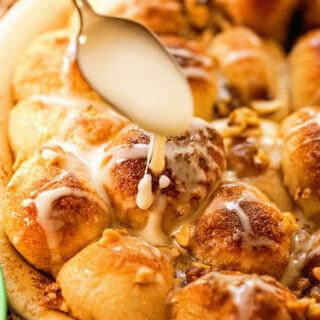 I love anything that screams comfort food…. and this fits that bIll! 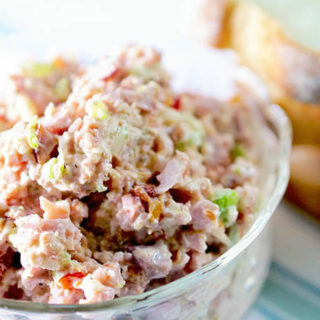 Im a recent corned beef convert and Ive been looking for new recipes to try with it. (How did I go all my life without trying that?). Pinning to make asap! Enjoy Michele – this soup has a ton of flavor and it’s easy too – love that! Thank you so much for stopping by! I love soups like this! I really do need to invest in an Instant Pot! Enter the contest I have running Michelle – perhaps you’ll win one!!! Yep! I’m on the Instant Pot bandwagon and LOVE the meals that I have made so far. 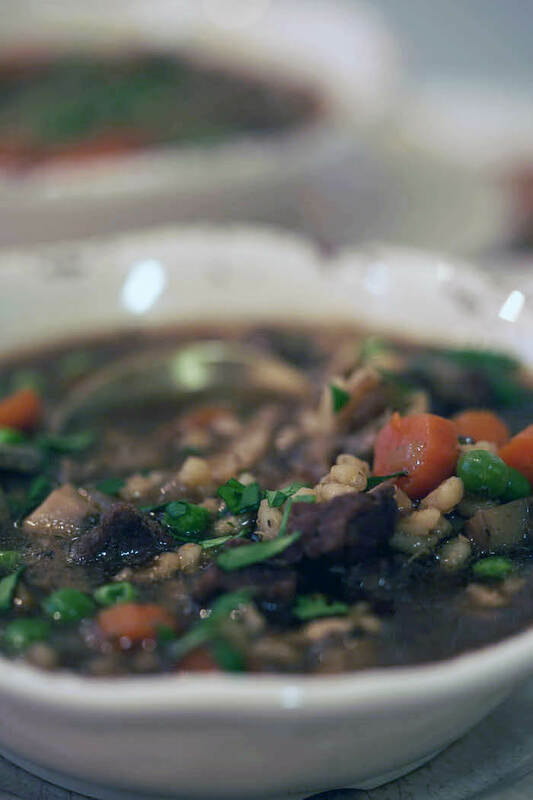 This beef barley soup looks delicious and soooo nutritious! Have you tried freezing this soup? I would like to make in advance so I can have ready-made meals. Yes Sandra, this soup freezes great! It’s perfect for make ahead – truly one of those soups that get better with time also! My mom used to make beef and barley soup and at first I was not a fan but totally love it now! Wonderful, I hope you give it a try Jennifer – thank you for stopping by! Oooh! Swing back by and enter the giveaway on the blog! 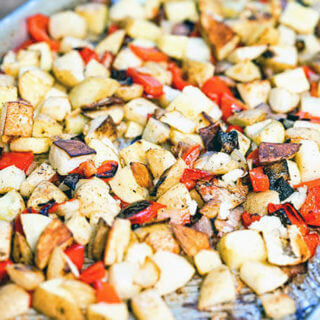 You’ll find it on the Chef’s Blend Spice Mix – good luck Angela! Wonderful then I know you’ll love this one Michele – enjoy! I haven’t had beef and barley soup in forever! Since it’s go to snow this week, I’ll be putting it on the menu! Barley soup is so good! Such a classic meal, I hope you give this a try Christie! !